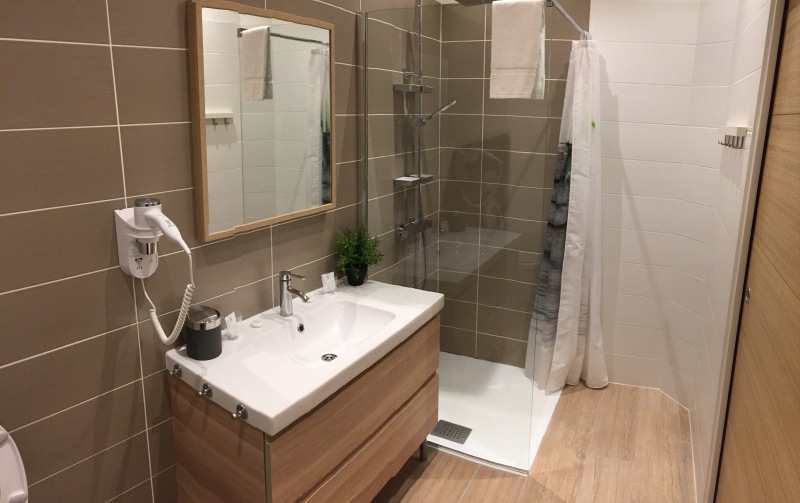 This page will guide you to a selection of chambres d’ hôtes, wich we've already visited, from chic and luxurious to simple and reasonably priced. We’ve tried a couple of the addresses and were pleasantly surprised. You will find those here below. If you want to book the perfect B&B to stay, this guide is top of the bill. Phone: 0033 326 59 73 62. 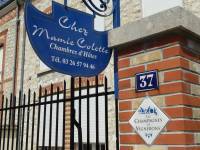 Stay at the house of champagne producer Marcel Richard in one of the five beautiful rooms. 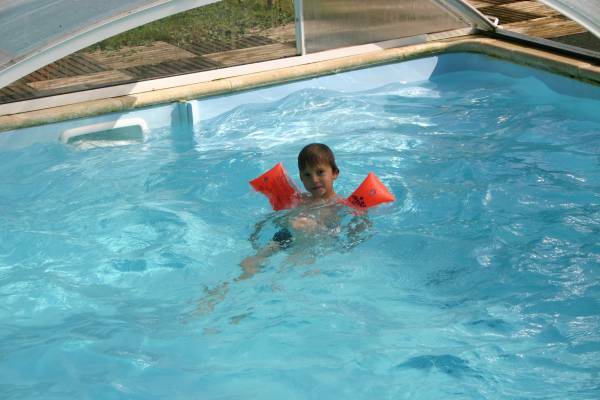 You can have supper there and there are numerous ways to relax: table tennis, swimming pool and TV-lounge. 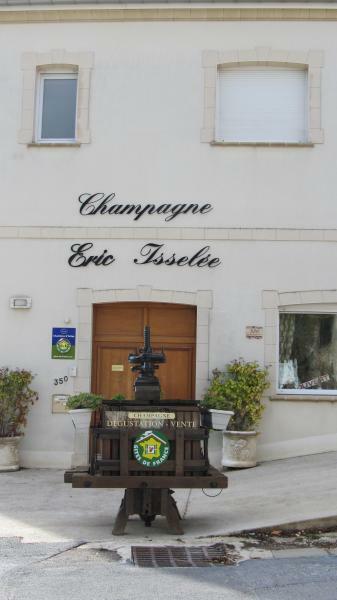 Their champagnes: Brut Tradition (70% Pinot Meunier, 25% Chardonnay, 5% Pinot Noir), Cuvée Prestige (100% Chardonnay), Rosé d’assemblage, Cuvée Spéciale (Millésime), Demi-Sec, Cuvée Fut de Chêne (Millésime which has ripened for 6 months in oak barrels). Phone: 0033 326 59 79 69 or 0033 326 59 37 90. Mobile: 0033 688 07 64 84. 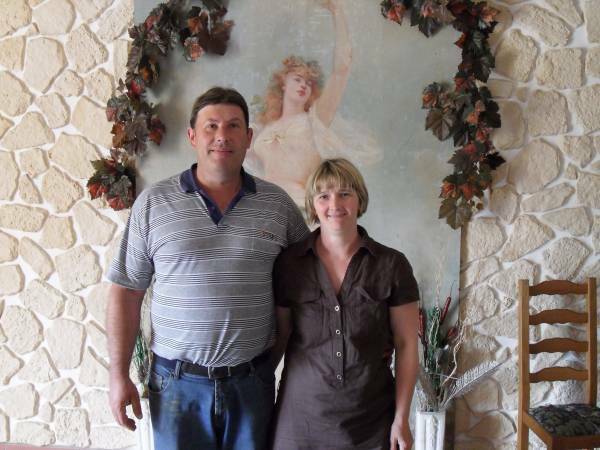 Winegrowers Dominique and Catherine welcome you in one of their marvelous guestrooms or spacious gîtes. Catherine cooks supper and the four course meal is accompanied by their champagne, Ratafia and Fine de la Marne. 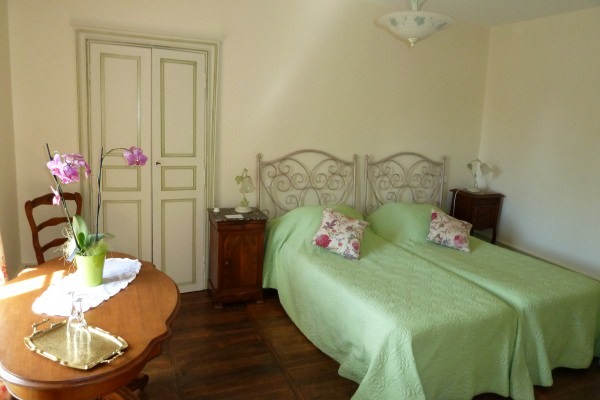 Five charming rooms with every comfort that are furnished with respect for the magnificent property, dating from 1837. 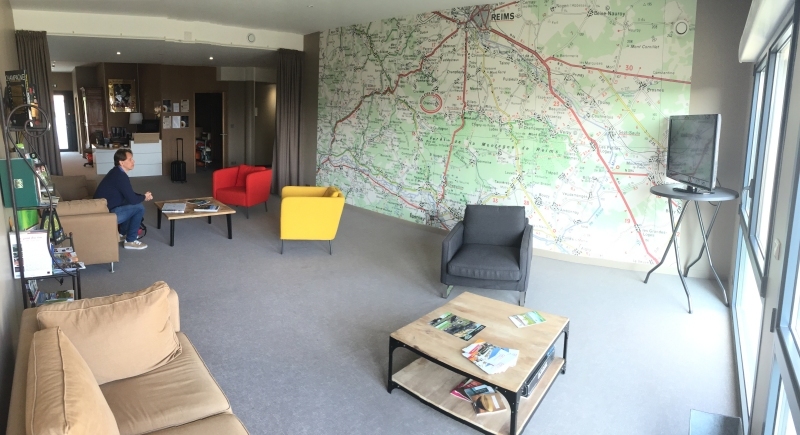 From some of the rooms you have a beautiful view on the garden and the canal that runs along the Marne. 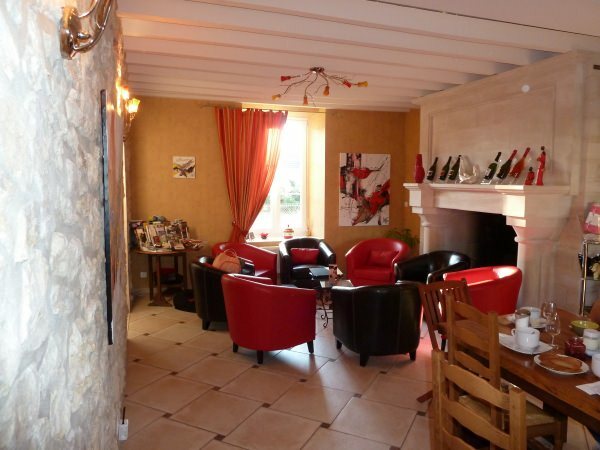 In the evening you can enjoy supper in an old champagne storeroom. All meals are generously accompanied by the excellent champagnes Guy Charbaut. A highly recommended address! 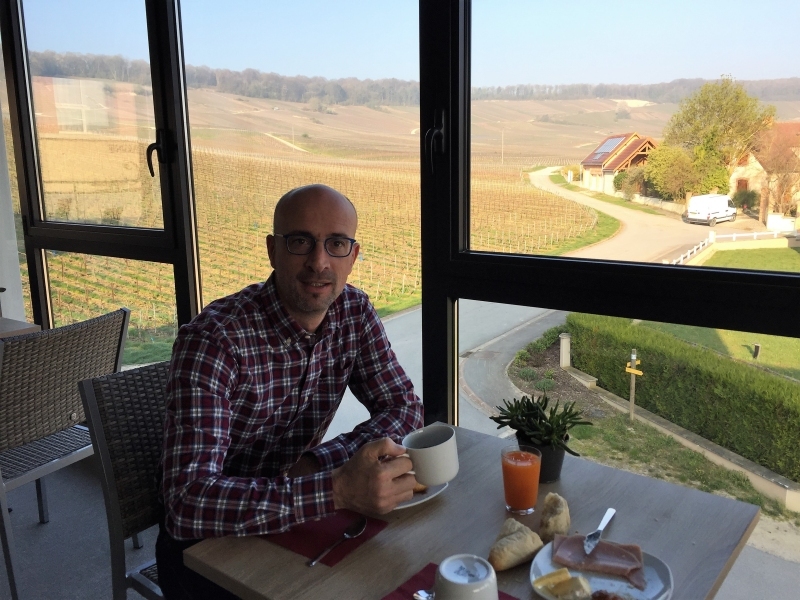 From the skylight of this chambres d’ hôtes (table d’hôtes only on reservation) you can enjoy the marvelous view over the valley of the Marne and the charming?) 16th century church of Saint Léger. Rosé de saignée, Rosé d’assemblage, Blanc de Blancs, Cuvée Vieille Vignes Blanc de Blancs, Blanc de Noirs, Brut Réserve, Brut Nature non-dosé, … and Ratafia, Marc and Fine de Champagne. 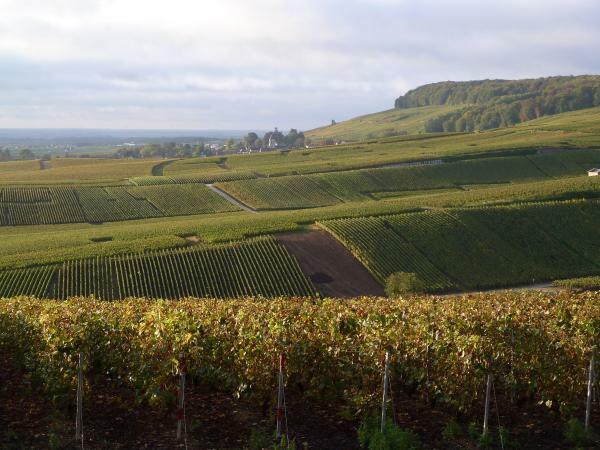 Stay the night at a producer amidst the Grand Cru vineyards of the Côte des Blancs. 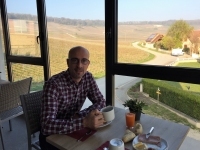 Taste the different Cuvées and enjoy the unique captivating panoramic view. 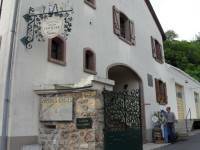 The cuvées : Grande Sélection (70% Chardonnay, 30% Pinot Noir), Cuvée Romane Rosé (rosé d’assemblage), Brut Blanc de Blancs, Cuvée de Réserve (100% Blanc de Blancs), Grand Cru (100% Blanc de Blancs), Cuvée Tradition (Millésime Blanc de Blancs), Cuvée Clément en fût. 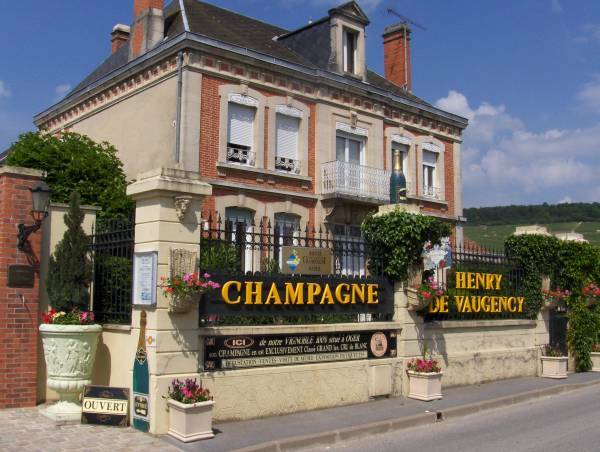 You can stay in one of the two carefully kept rooms of champagnehouse Henry de Vaugency. You can taste the different Grand Crus (all 100% Chardonnay but of a different age) in an authentic cellar or pay a visit to Musée du Mariage. Phone: 0033 326 57 94 46. Chambres d’ hôtes in the heart of the Côte des Blancs which has its own champagne: J. Moussy – Mary. Mamie Colette welcomes you with a smile, lets you savour her speciality ‘le gâteau au champagne’ and proudly shows you her personalized labels of Johan Museeuw. 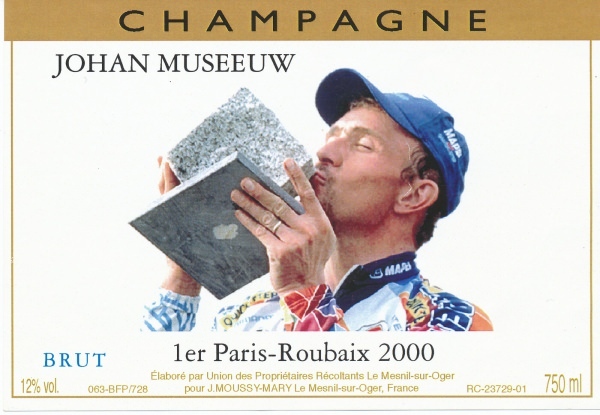 After he won Paris – Roubaix, he bought champagne from Mamie Colette. The place to be for horse lovers or families with kids: there are bikes at your disposal, a swimming pool, a petanque court and lots of room to “horse” around. The rooms are very nice and the manager is a former chef who still knows how to cook an excellent meal. 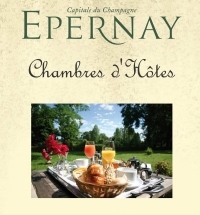 This marvellous B&B (which seems like a hotel) was built by Champagne Bonnet-Ponson in the middle of the Chamery vineyards. When you draw the curtains in the morning, you see the vines. A breath-taking view! There’s also a small restaurant if should you get hungry. Spend the night at the house of a considerate young couple in rooms with all modern conveniences. 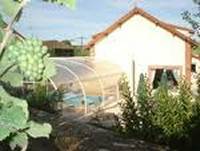 After visiting the local producers, you can dive in the pool, relax in the jacuzzi and, only on reservation, have supper with the other guests. This winegrower works together with the Coöperatieve of Avize. See also: links for more chambres d'hôtes.